Adrian performed on Show 325 in El Paso, TX, on June 4, 2016. Adrian Liao (piano), 17, is from San Diego, California, and attends Torrey Pines High School. She studies with Yi Dong, at Opus119 School of Music. In the fall, she will attend New England Conservatory of Music in Boston, Massachusetts. In addition to being a pianist, Adrian is a violinist in the Torre Pines Advanced Orchestra. 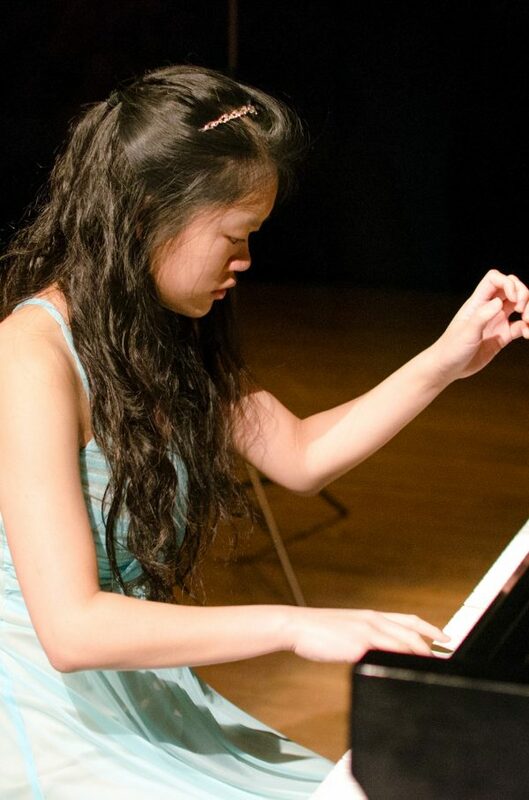 She has participated in Montecito International Music Festival and Lee University Festival. In her free time, Adrian likes to write, bake, and jog.